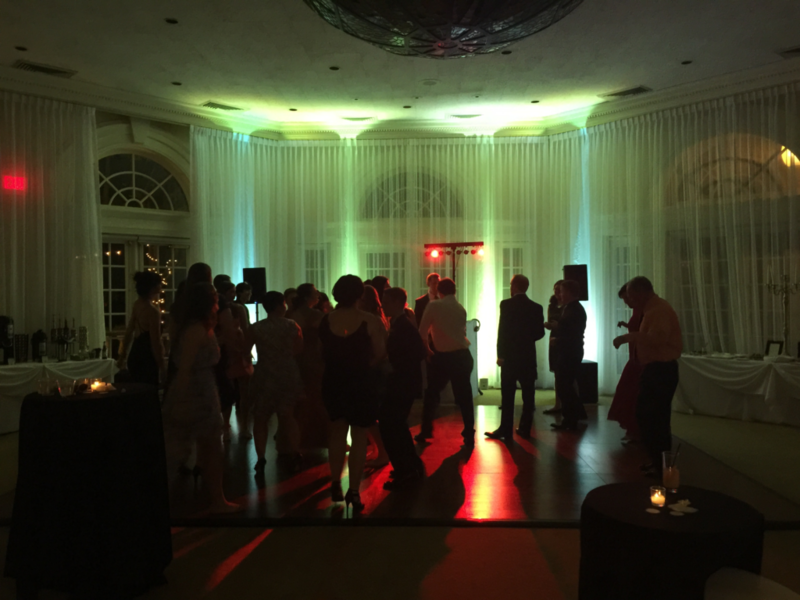 Showtime Entertainment will provide a complete sound system to accommodate all of your audio & music needs for your event. 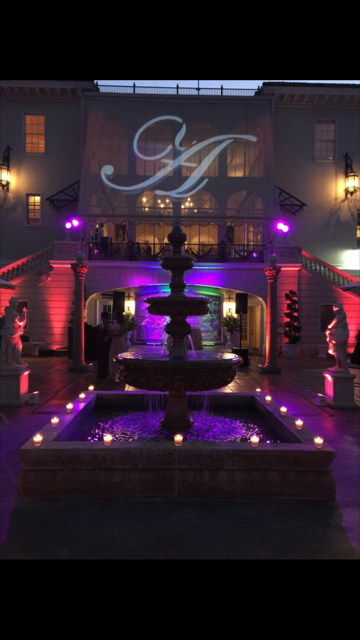 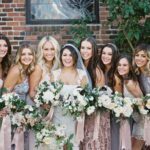 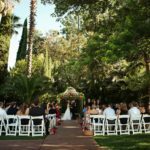 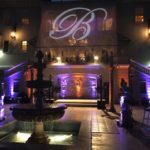 Additional services include: elegant uplighting, dance floor lighting, photobooths, remote sound, ceiling wash & Gobo monogram lighting. 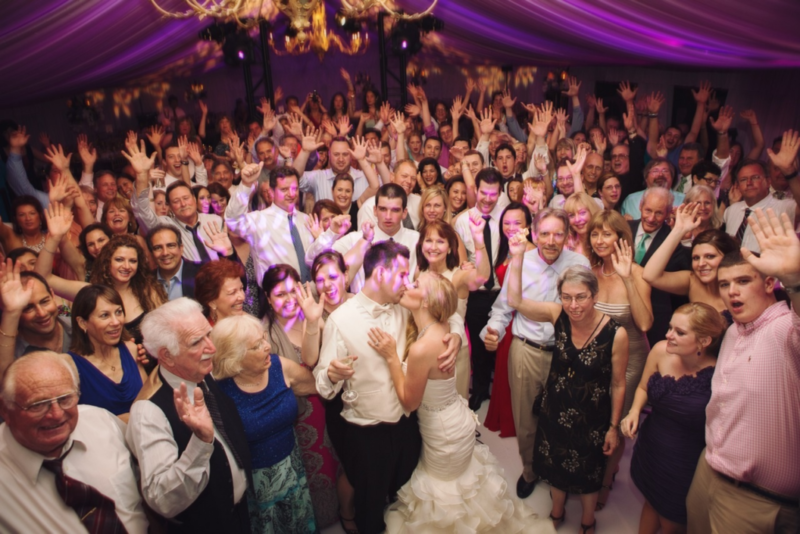 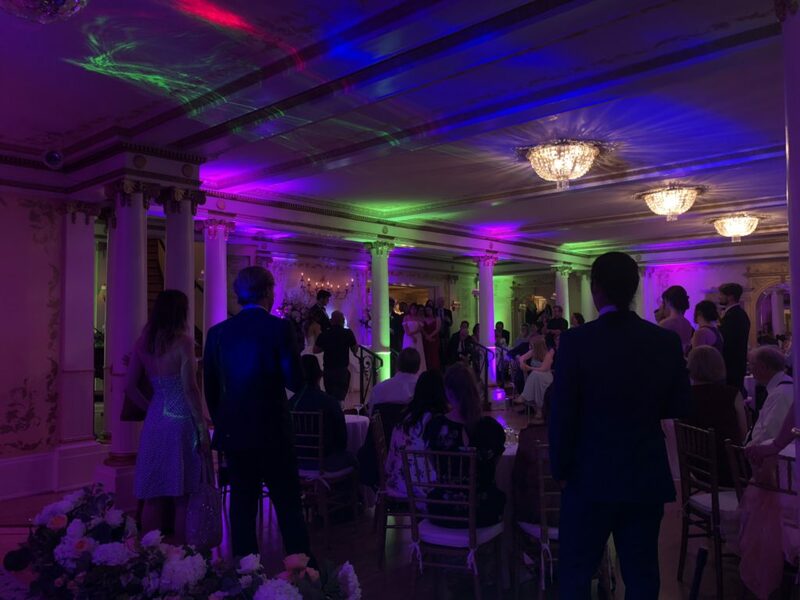 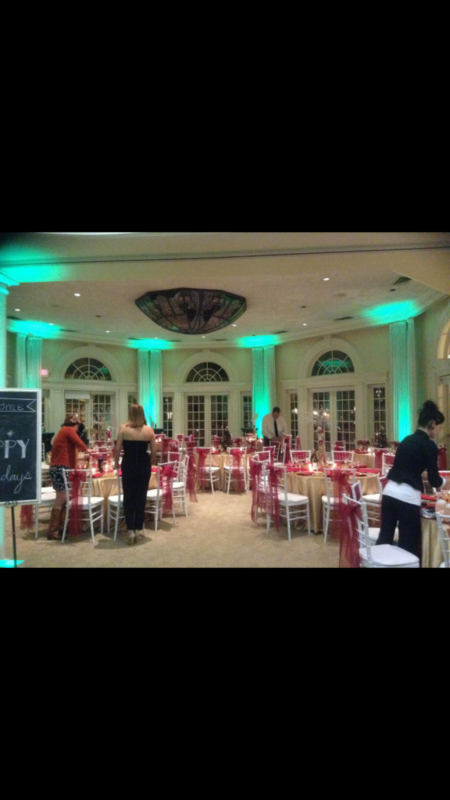 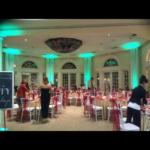 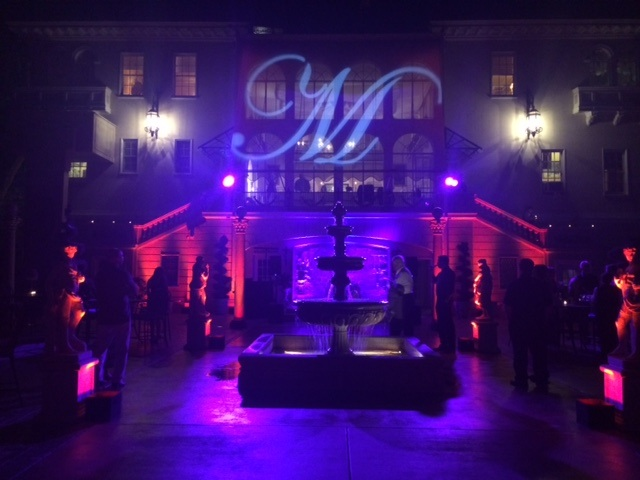 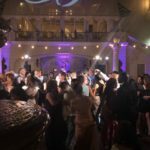 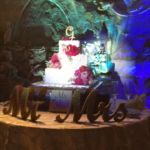 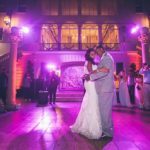 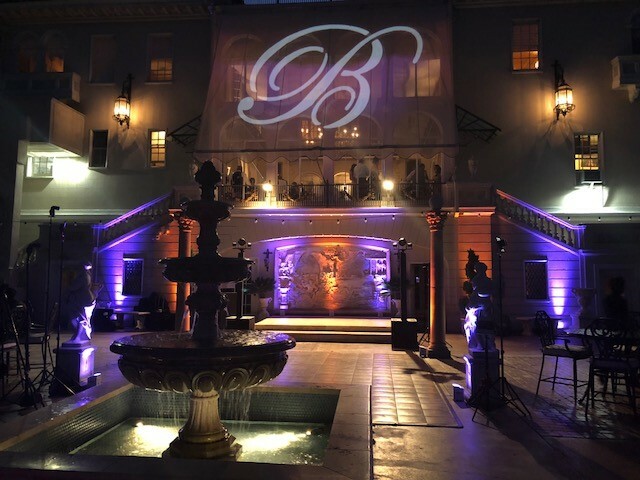 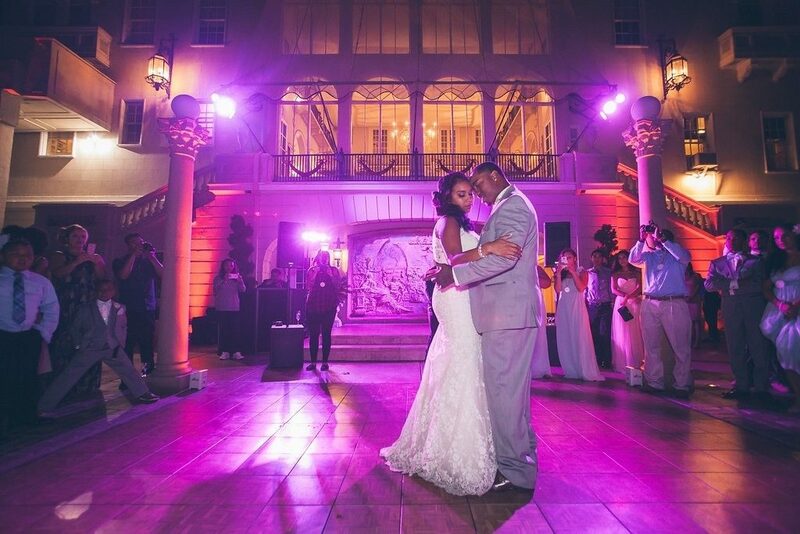 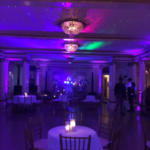 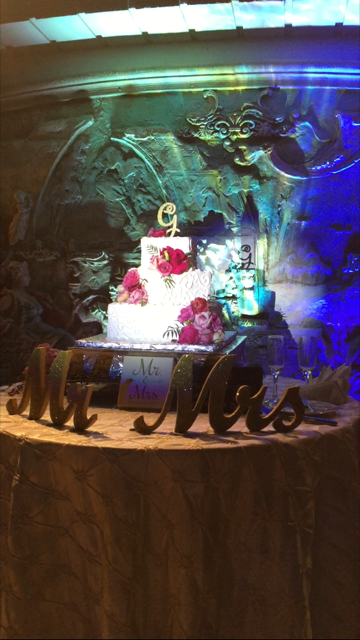 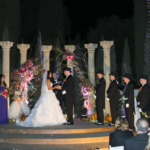 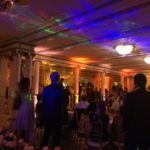 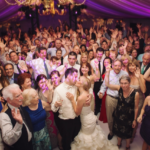 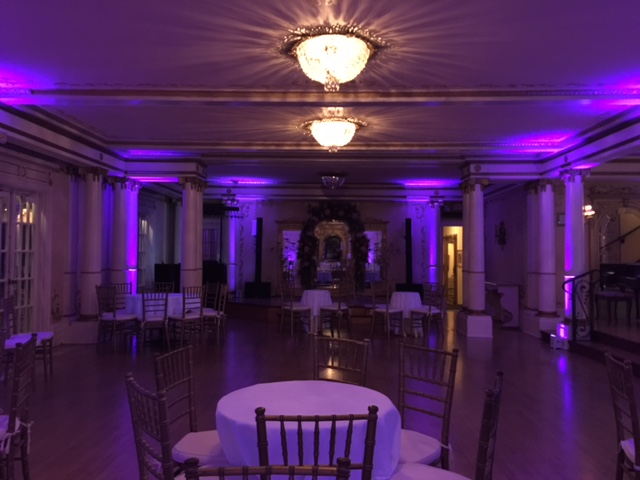 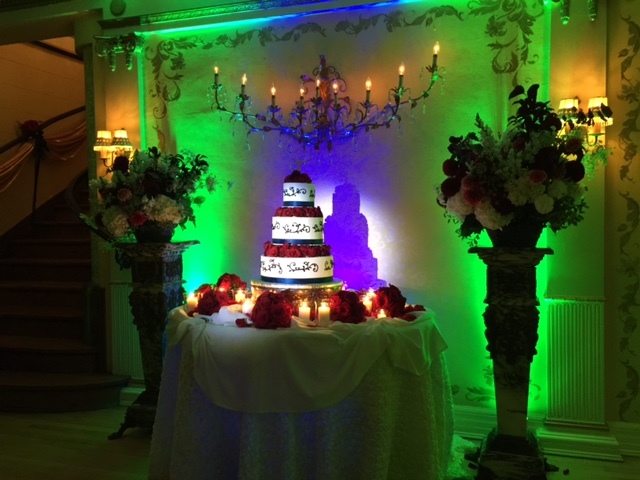 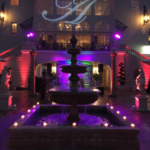 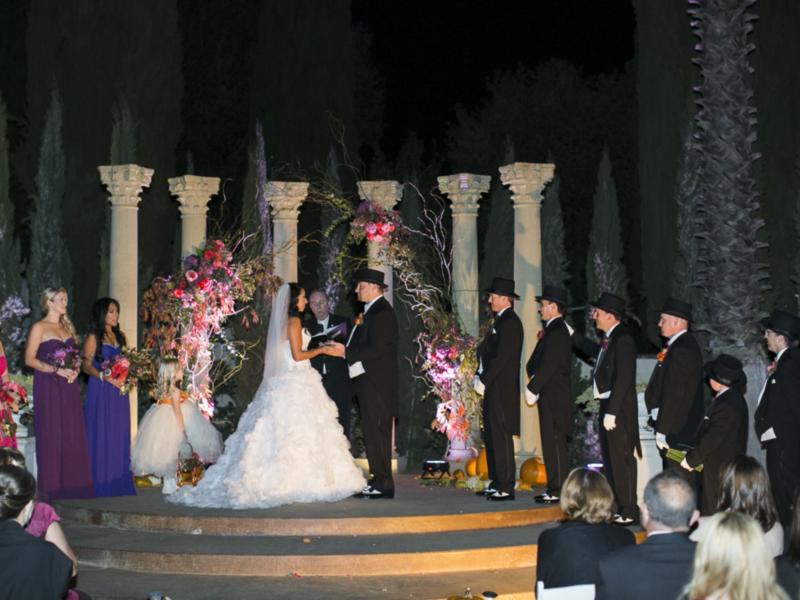 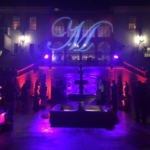 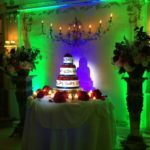 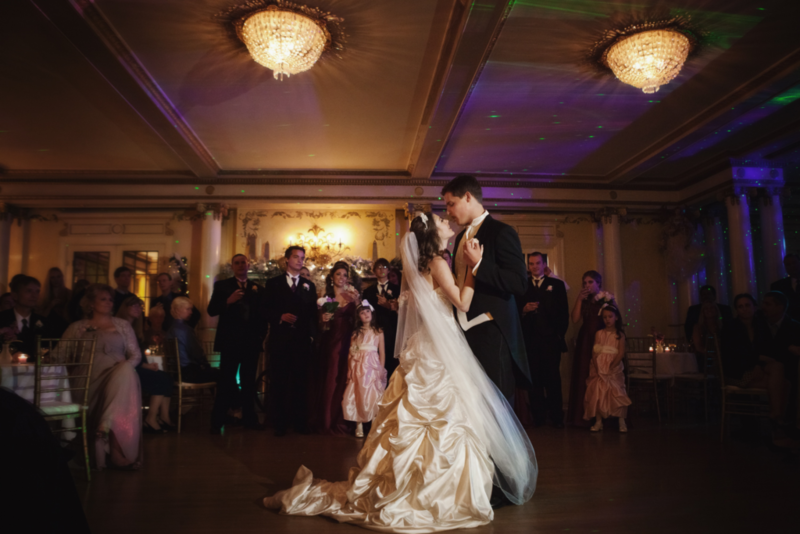 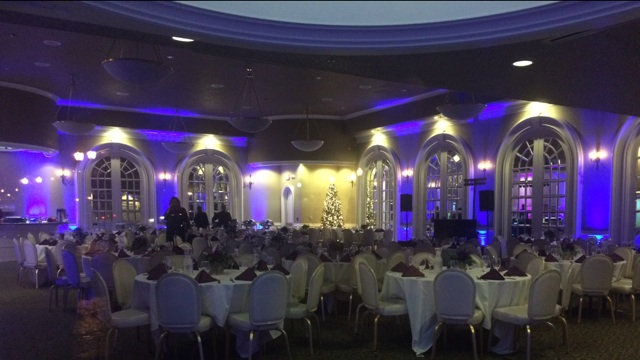 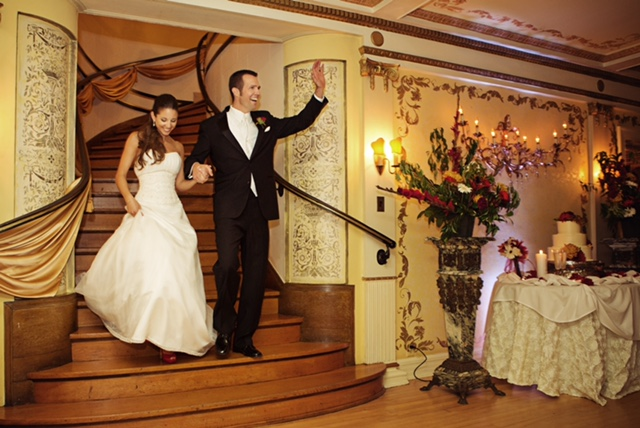 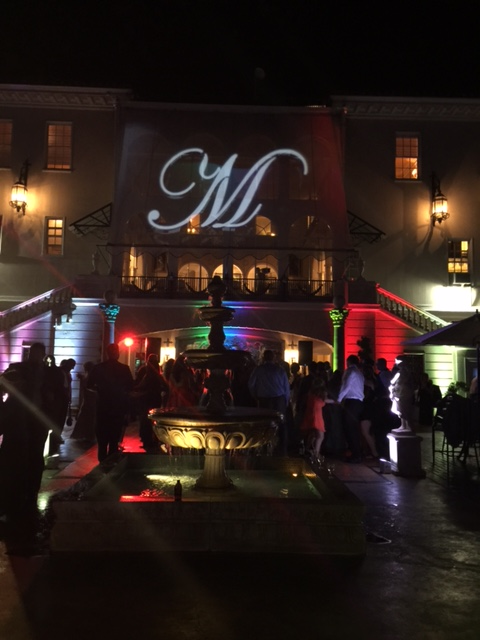 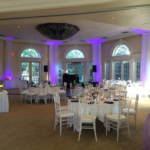 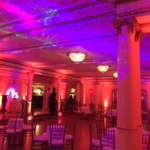 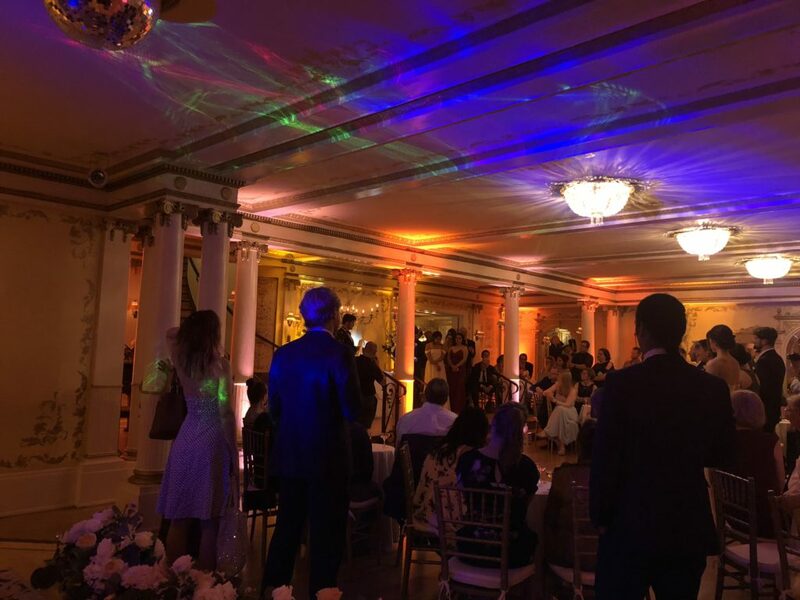 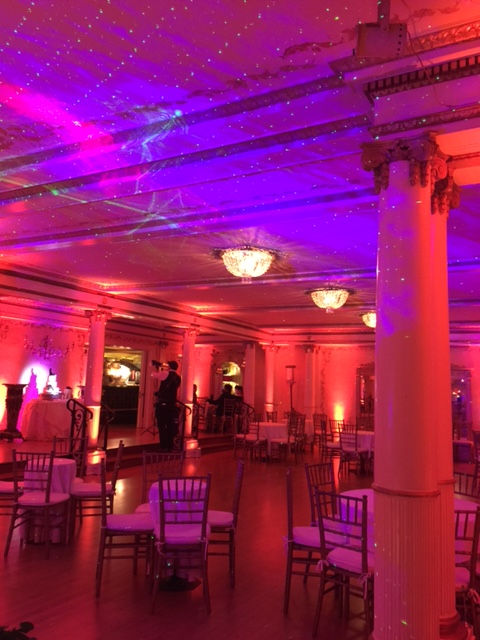 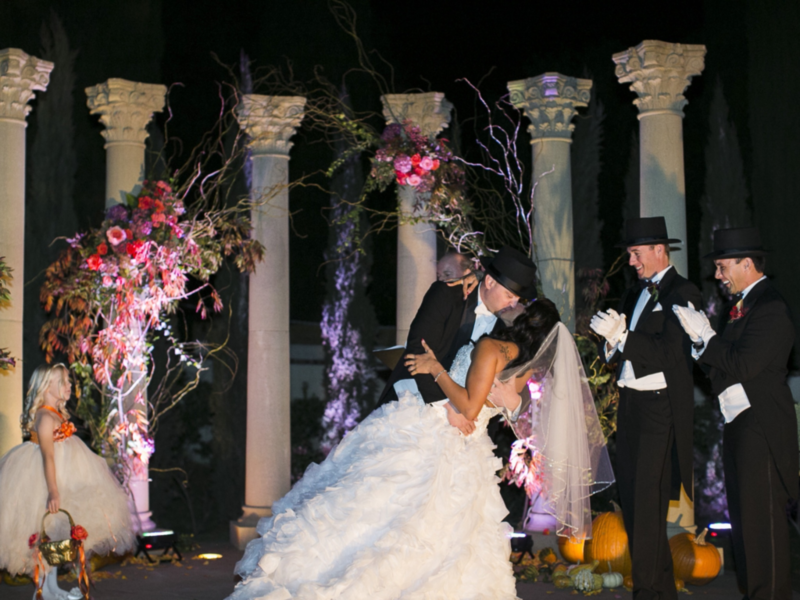 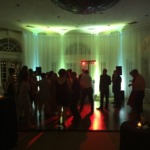 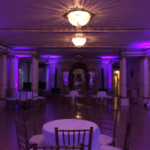 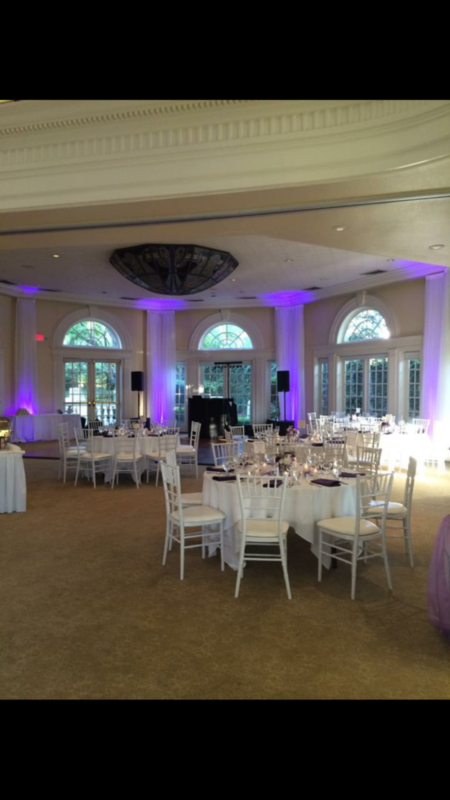 Showtime Entertainment offers state-of-the-art uplighting, dance floor lighting, cake uplighting & monogram/Gobo lighting. 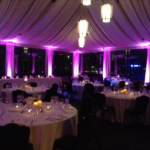 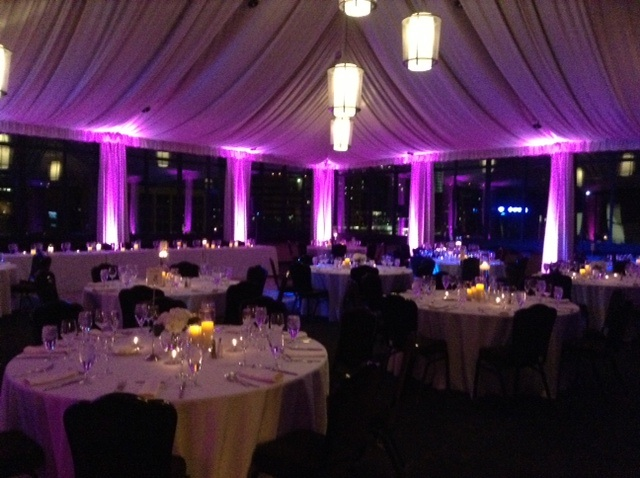 We have all the tools and resources to make sure that the atmosphere and mood of your event is exactly as you want it. 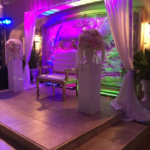 Click here for additional photos and details. 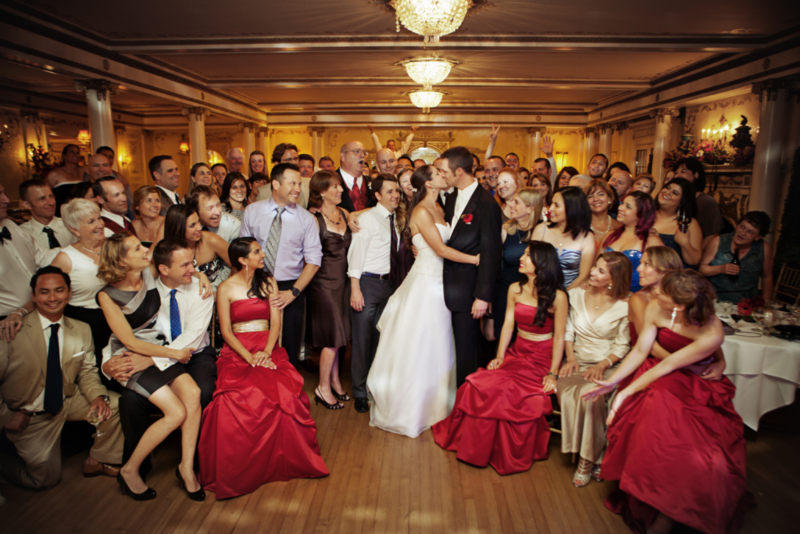 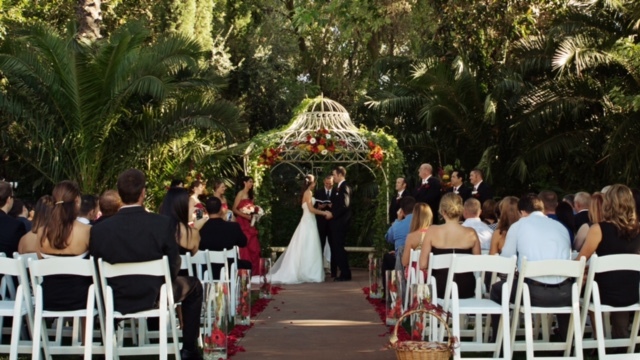 Showtime Entertainment has been servicing clients for over 27+ years. 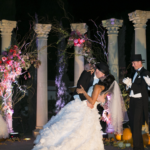 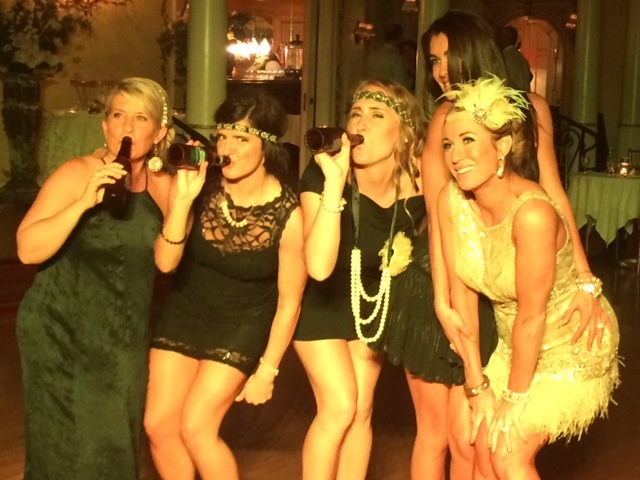 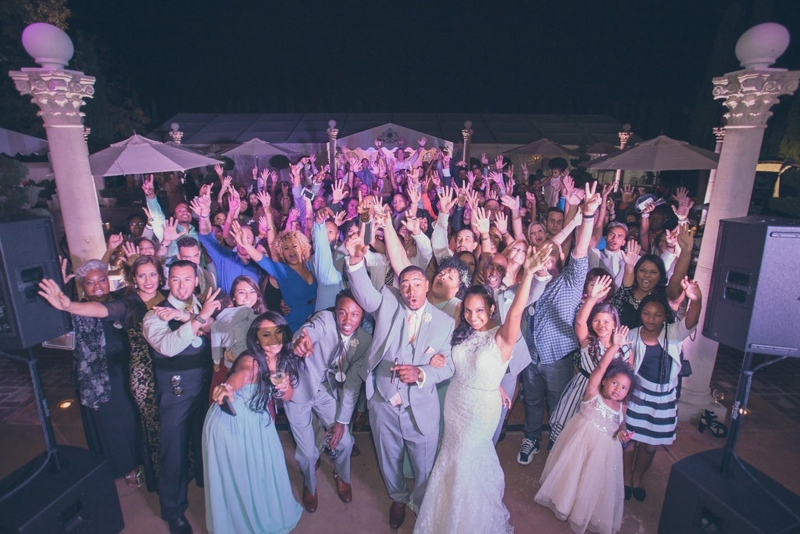 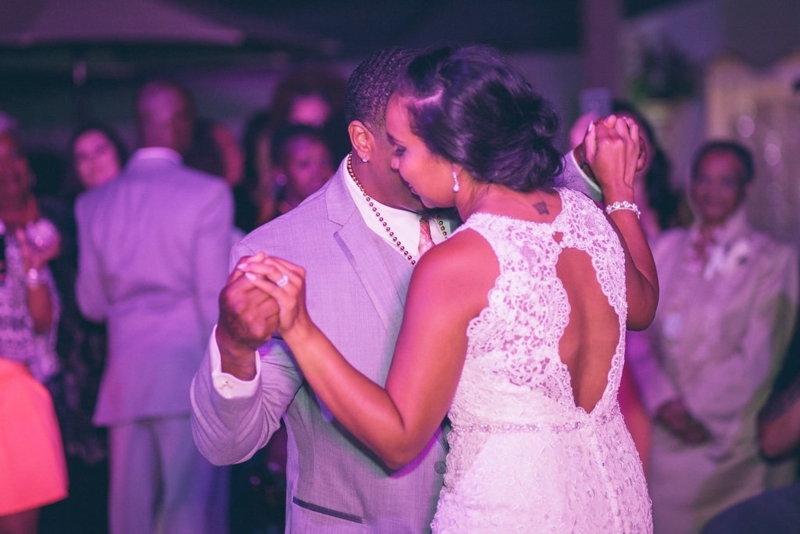 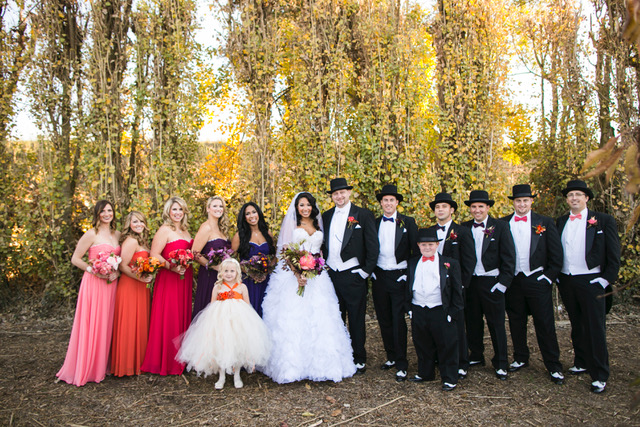 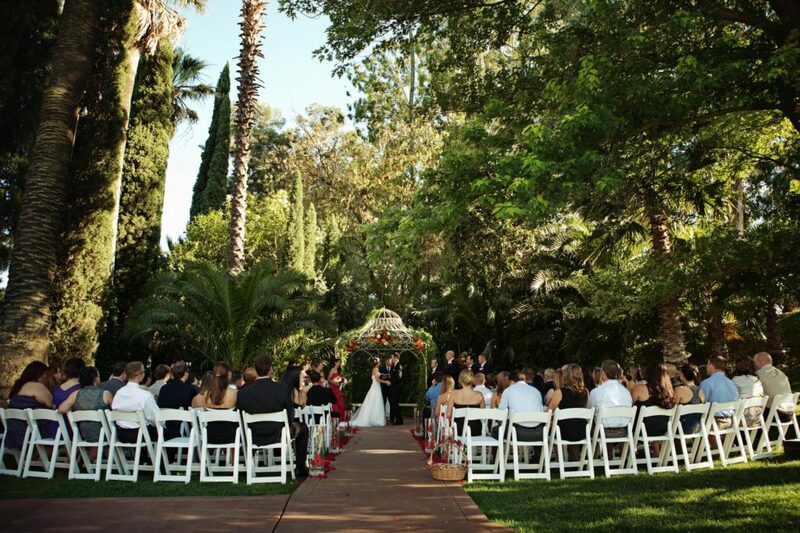 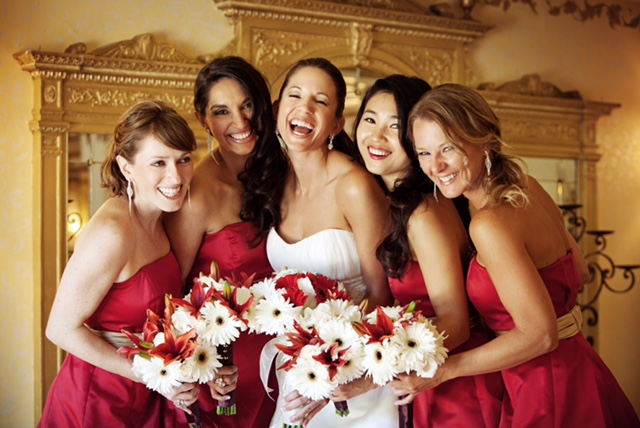 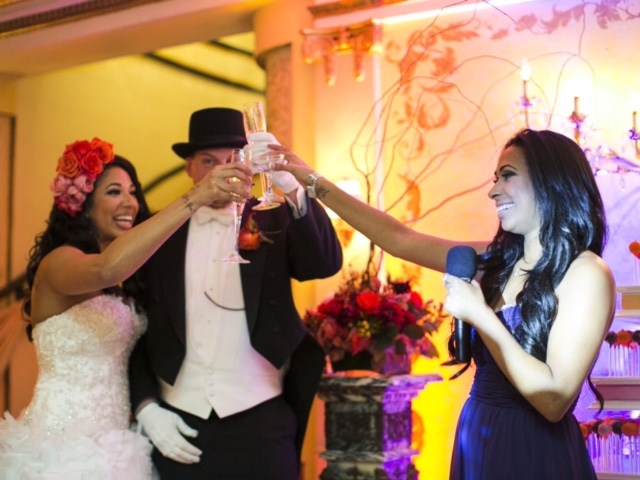 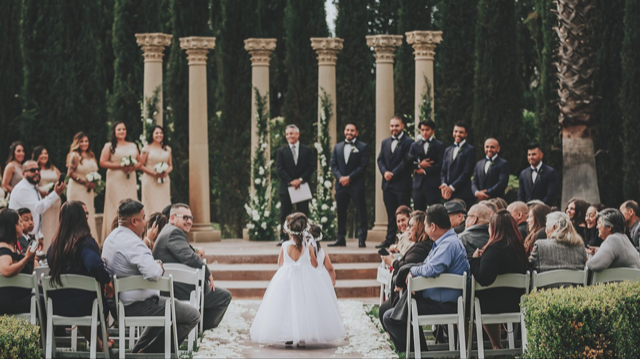 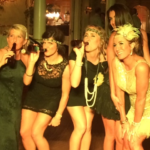 Our number one goal is to create an unforgettable event for you, your family and your friends. 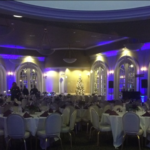 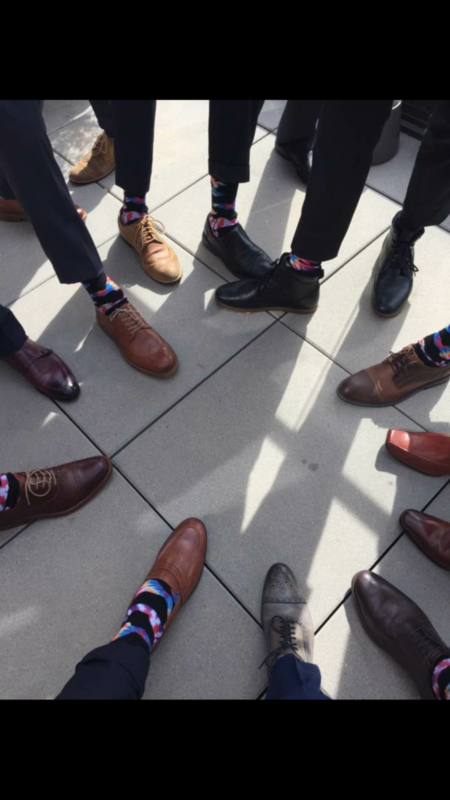 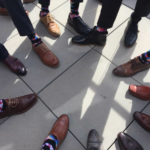 We thrive on professionalism and strive to exceed all expectations. 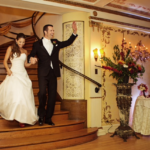 See what some of their past clients have to say about our services. 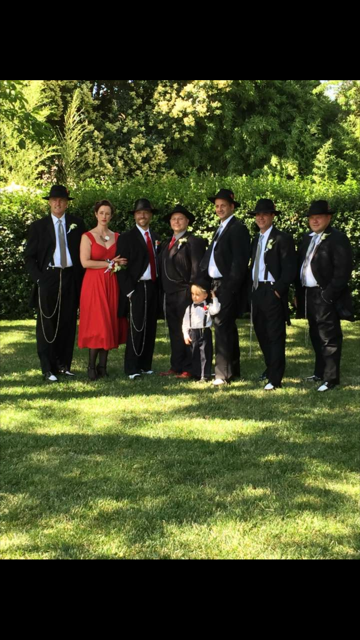 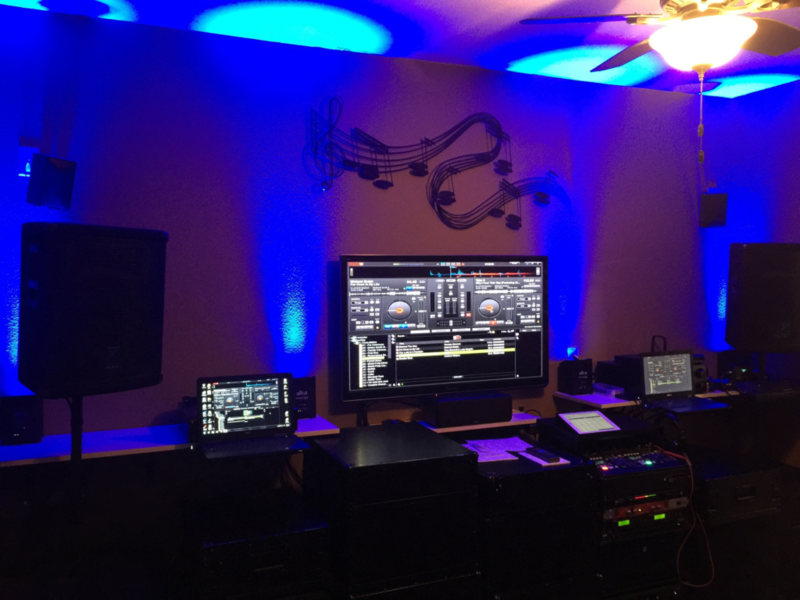 Meet Mitch Perez, owner and operator of Showtime DJ Entertainment. 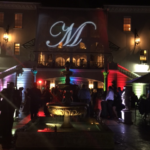 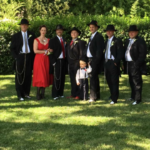 Mitch has been performing at weddings, anniversaries, birthday parties and corporate events for over 27+ years. 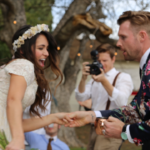 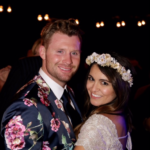 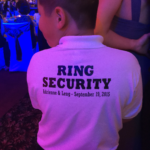 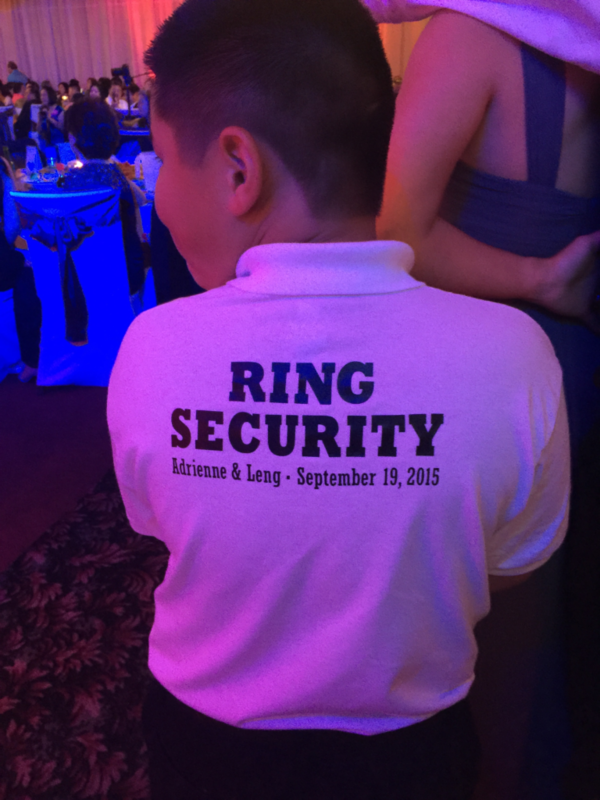 His goal is to create an unforgettable event for you, your family and your friends. 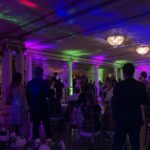 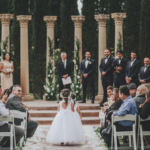 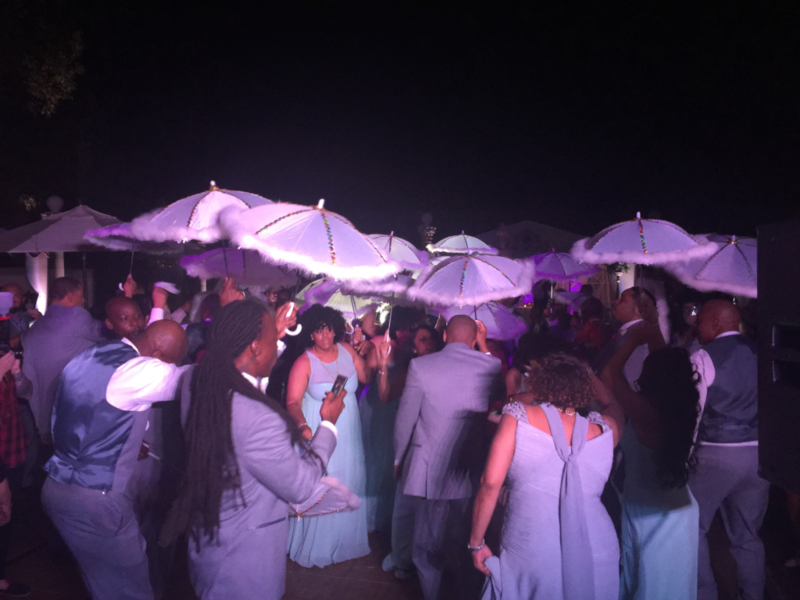 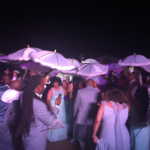 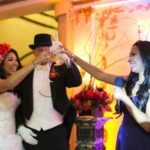 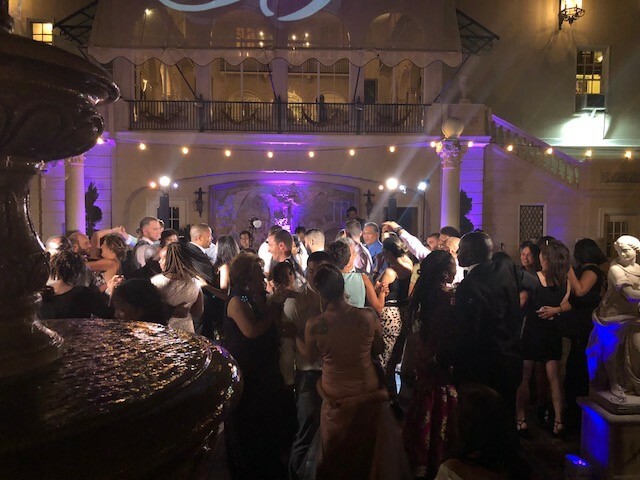 We know you have options for your event entertainment and lighting, see why you should choose Showtime Entertainment for your event. 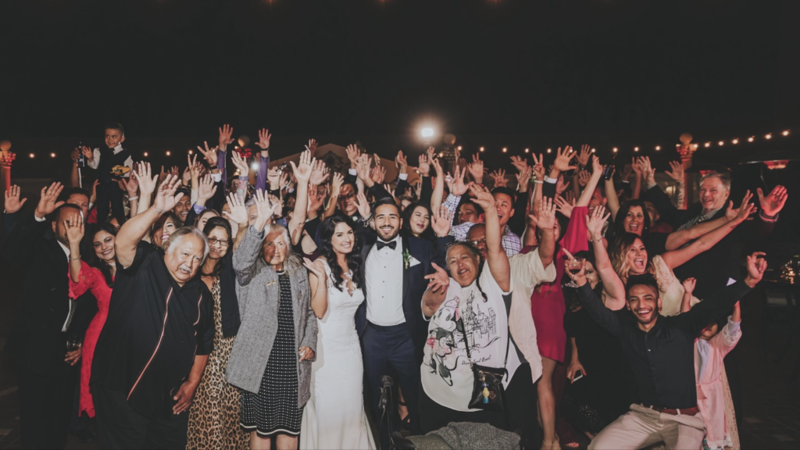 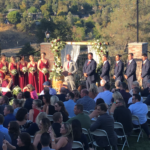 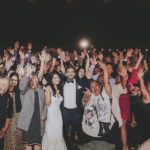 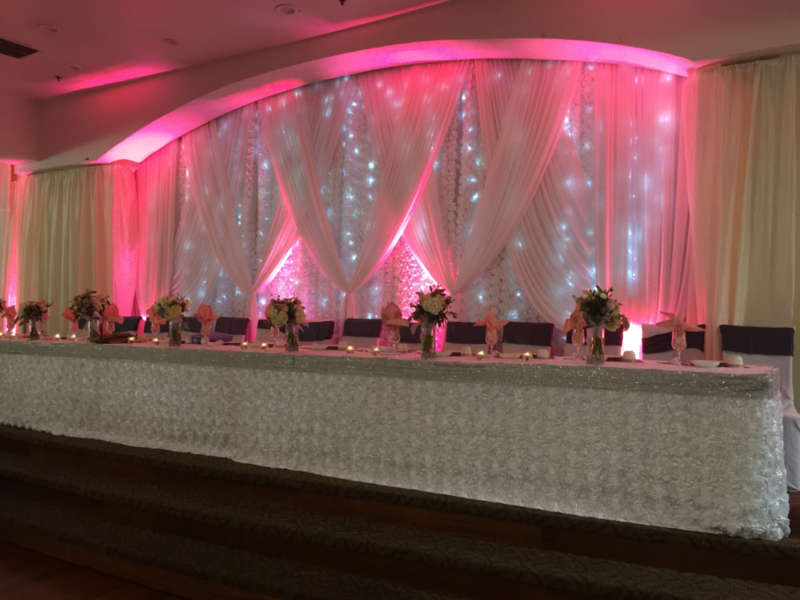 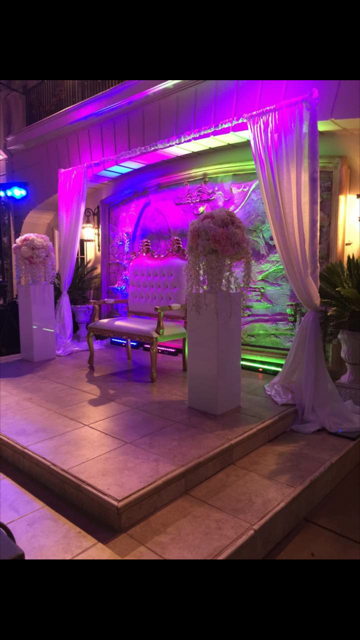 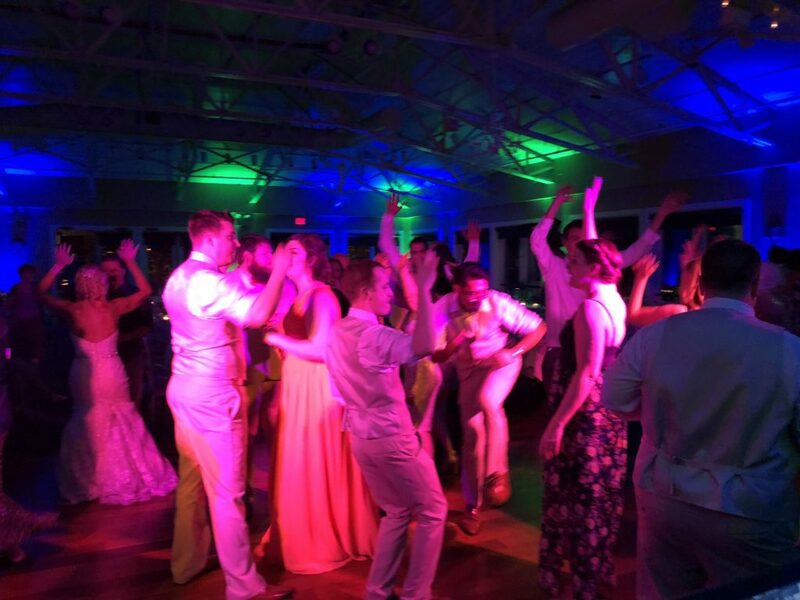 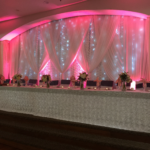 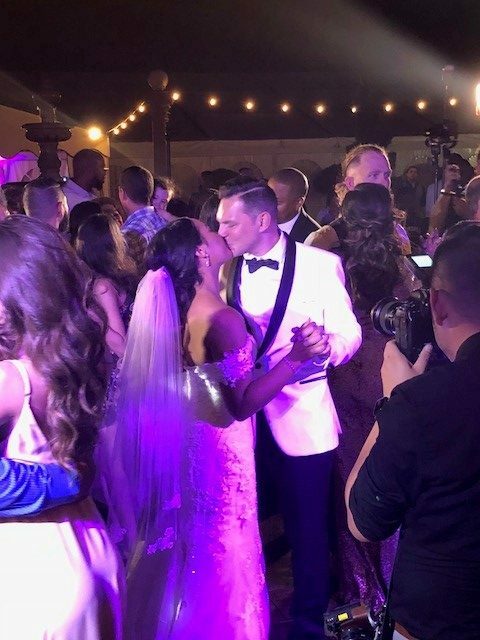 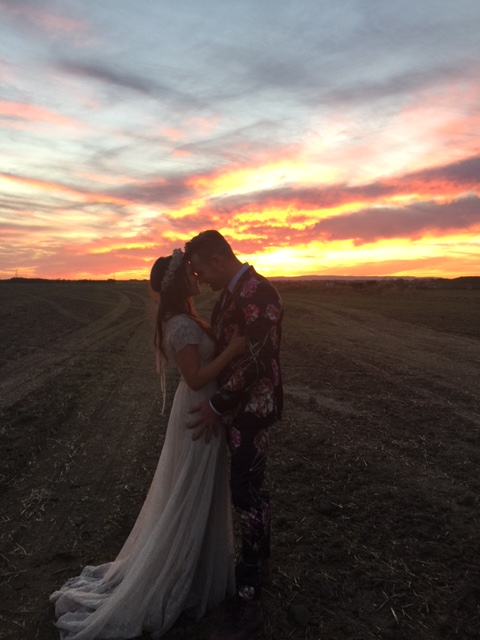 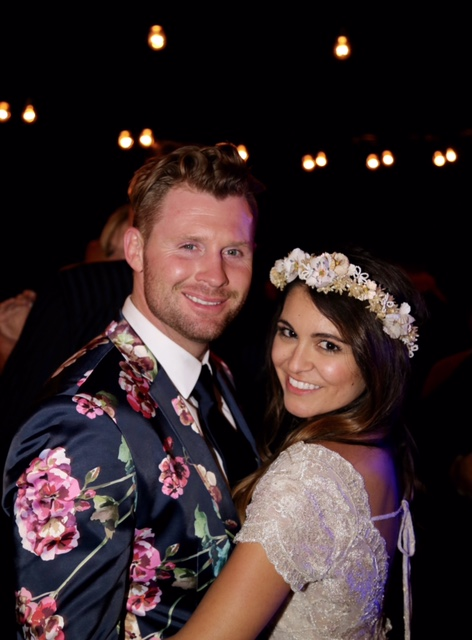 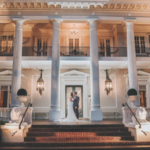 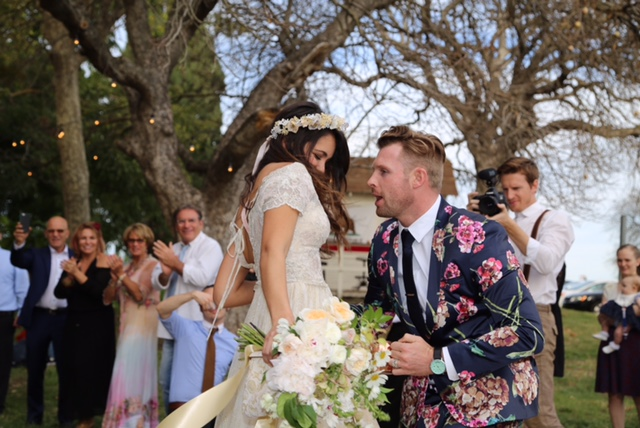 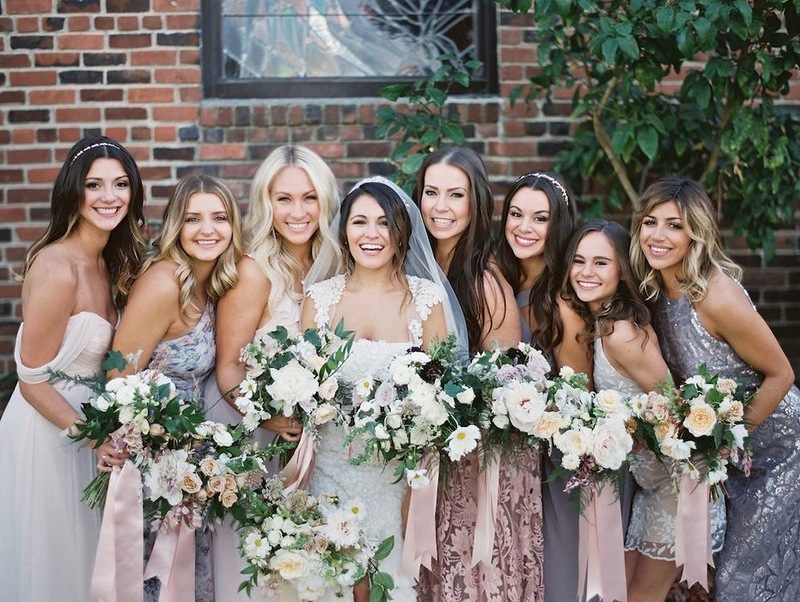 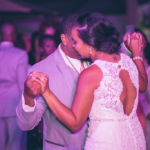 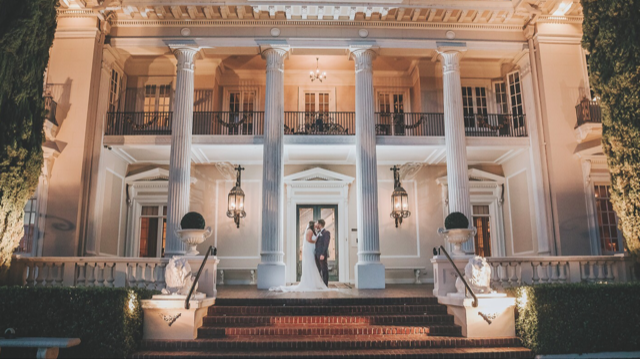 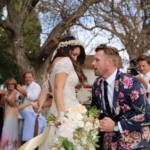 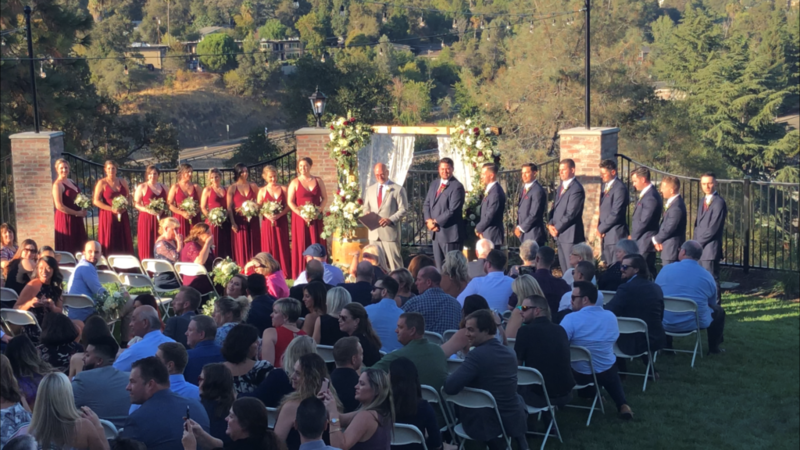 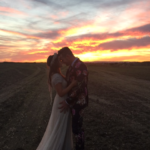 Click for more details on our wedding packages, our dj and lighting services and detailed pricing in order to plan for your upcoming event. 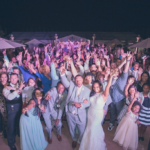 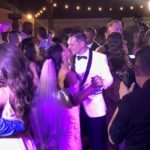 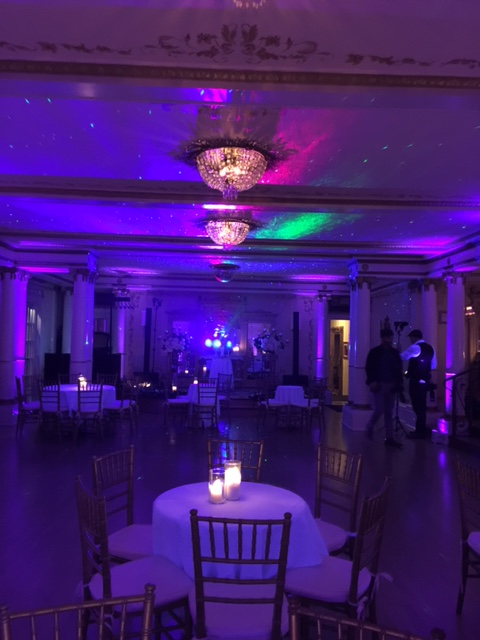 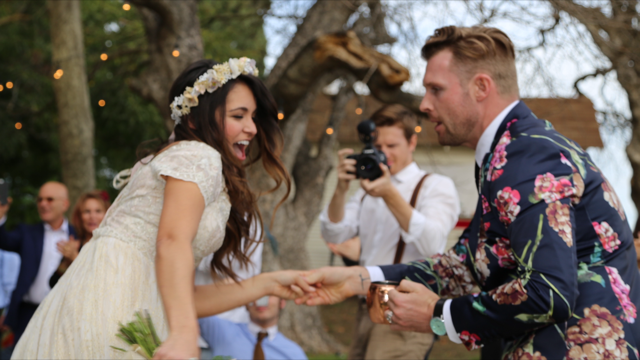 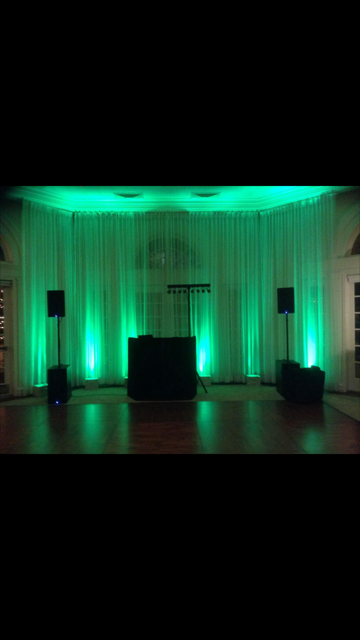 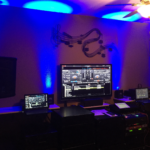 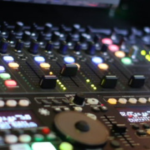 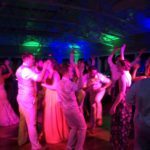 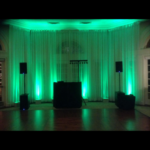 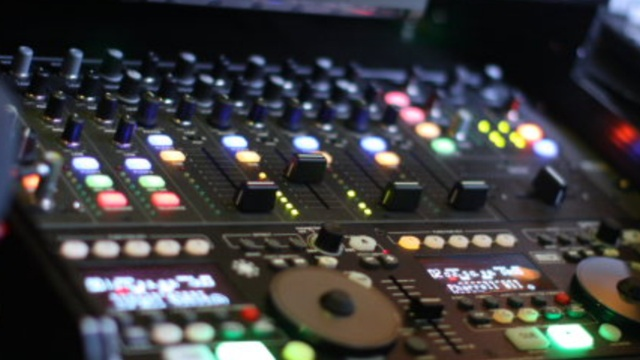 See what some of our past clients have to say about our professional dj and lighting services and why they chose Showtime Entertainment.